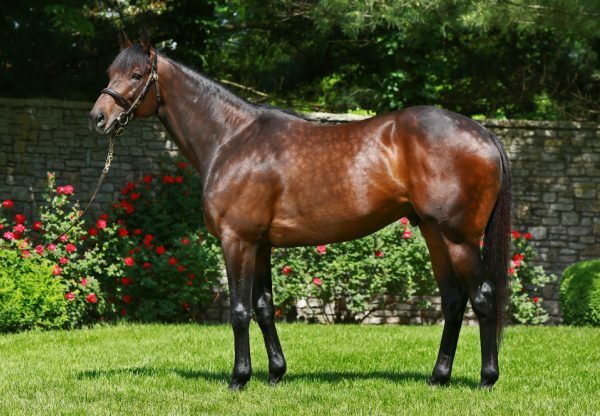 The first winner for Champion First Crop Sire and 2YO Sire Uncle Mo when scoring on debut at Keeneland last year, talented colt Outwork (3c Uncle Mo x Nonna Mia, by Empire Maker) reappeared from a long break to keep his unbeaten record intact with a resounding win at Tampa. 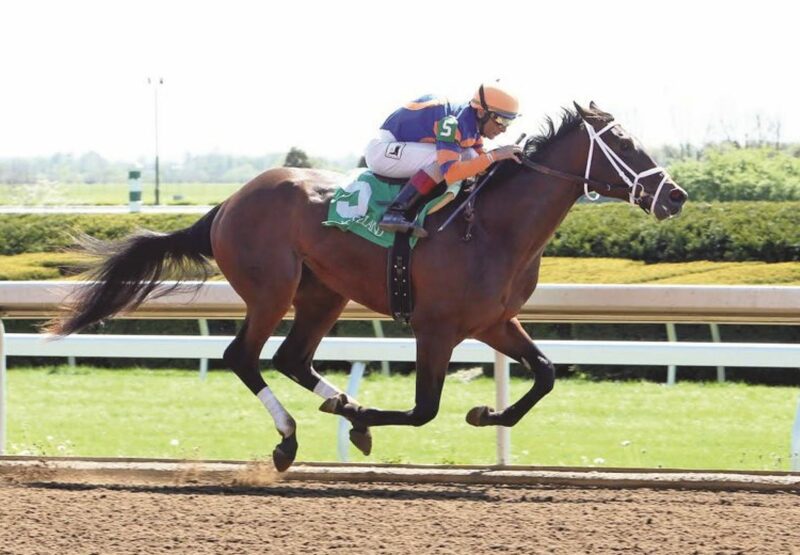 A homebred for Mike Repole’s Repole Stables prepared by Todd Pletcher, Outwork made it look all too easy when striding clear to win the six furlong allowance by more than four lengths. 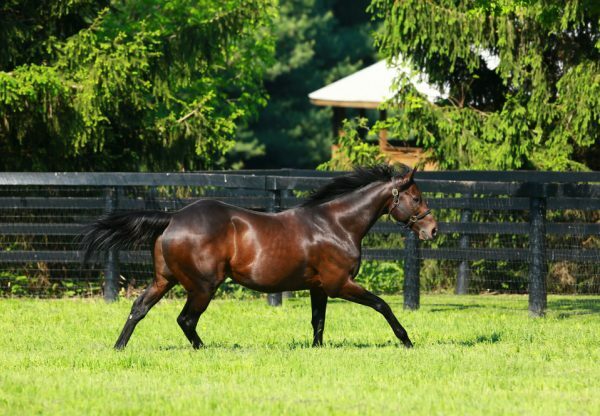 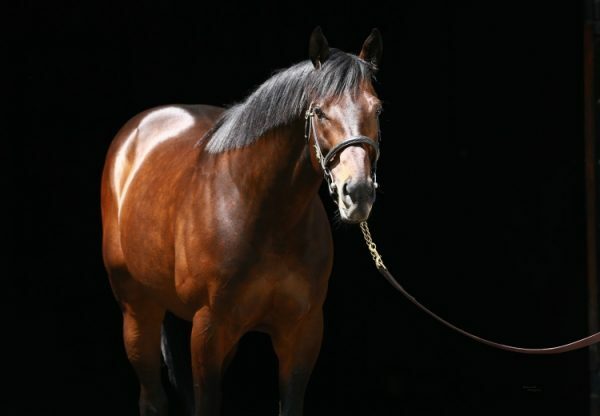 A half-brother to stakes-placed Nonna’s Boy, Outwork is the second winner for Grade I placed Nonna Mia, a half-sister to Grade II winner Cairo Prince.